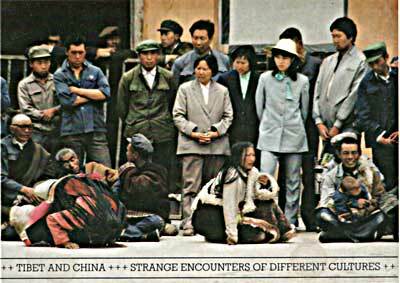 The tibetan "encounter" with China feels more like a butterfly's encounter with the windshield of a truck. hm. i don't know; this particular "encounter" is so protracted and complicated, i just can't discuss it in metaphors.